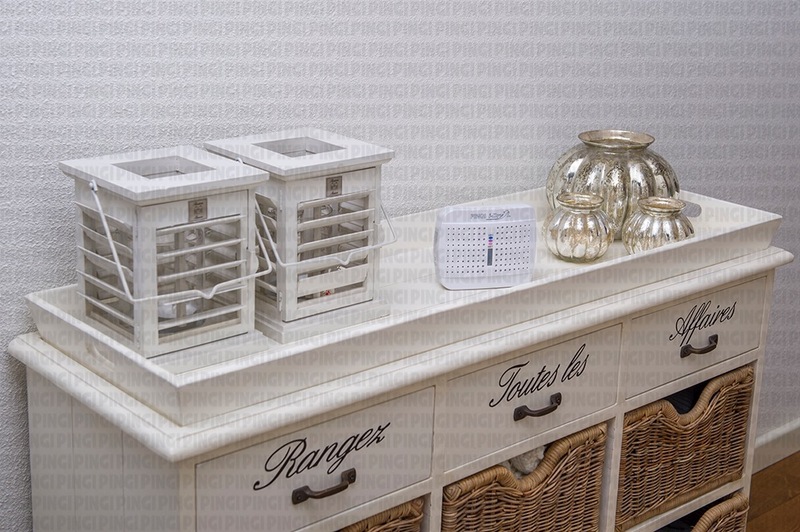 There are times when a traditional dehumidifier is not convenient. 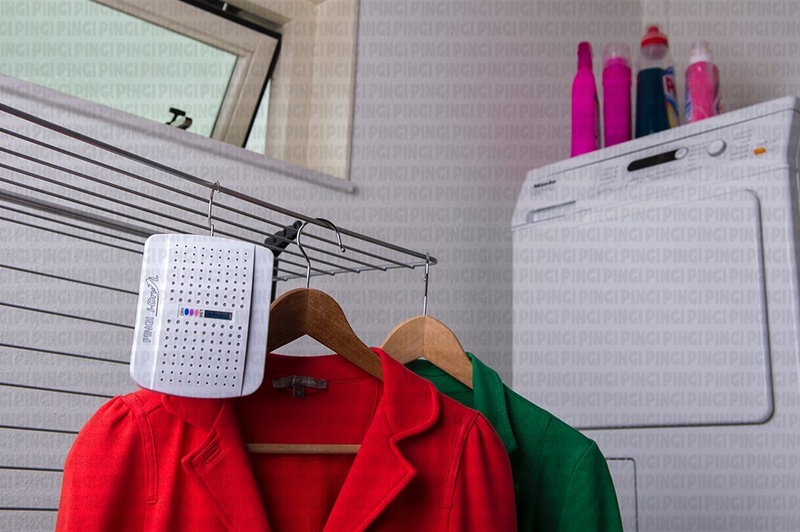 The PINGI i-Dry L is the cavalry for fighting dampness and bad smells in poorly ventilated spaces. 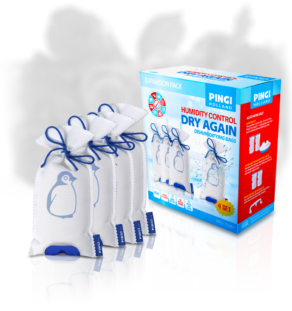 Exceptionally durable and designed to last you for years, PINGI i-Dry L will keep the air dry wherever you place it. 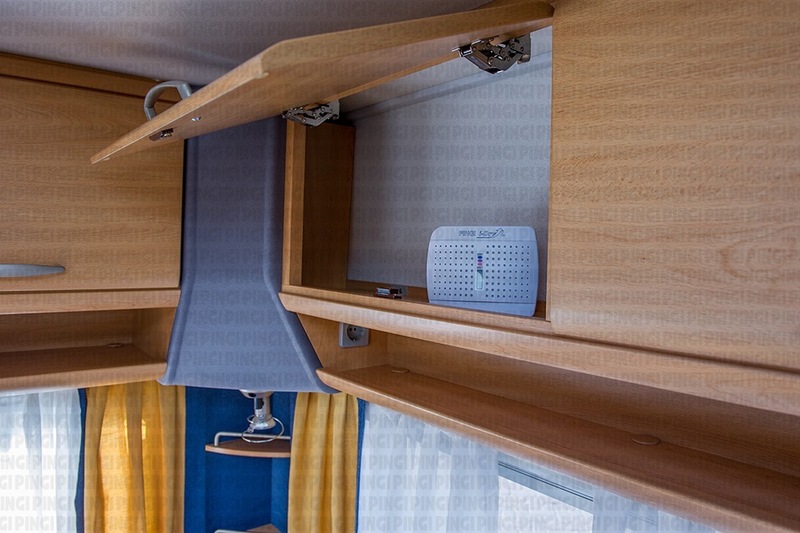 Simply use the included power plug to charge it and place (or hang) it wherever it is needed; no power source required during operation! 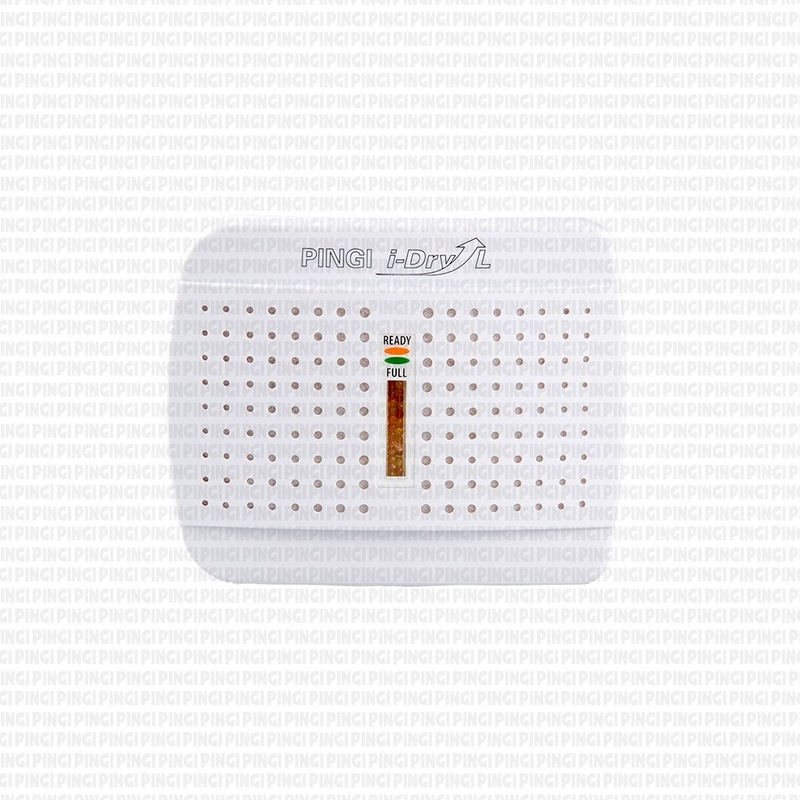 PINGI i-Dry L is suited for all kinds of enclosed spaces susceptible to moisture buildup. 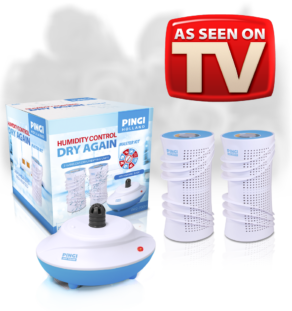 Robust structure, large dehumidification surface area and unlimited recharge ability make PINGI i-Dry an incredibly practical device. 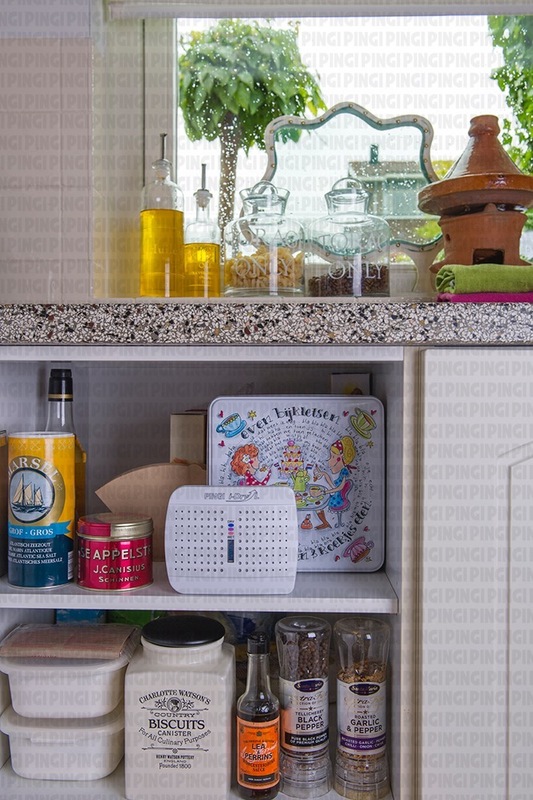 Drawers, wardrobes, bathrooms and plenty other areas are prone to build up moisture over time. 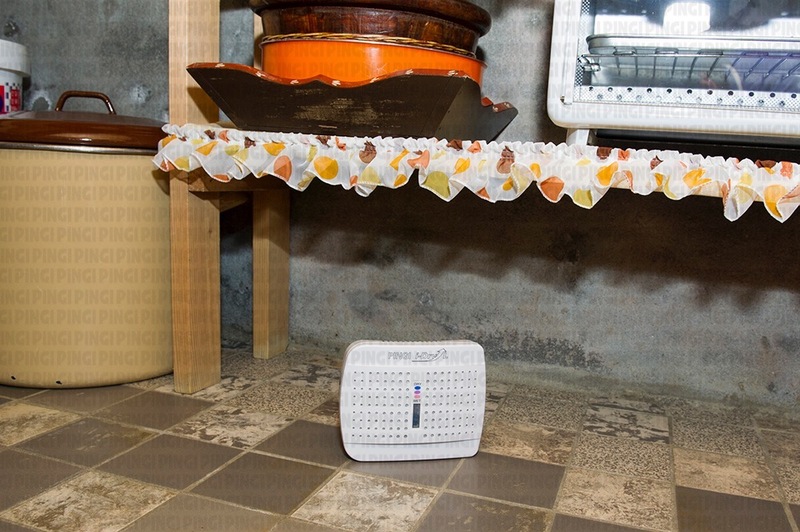 Products that require refills may not always be convenient, especially in places where they might leak, while electrical dehumidifiers are often too inconvenient and require consistent power feed. 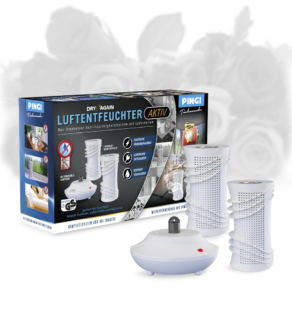 PINGI i-Dry L is the perfect solution, offering solid performance, while requiring no power supply during dehumidification. 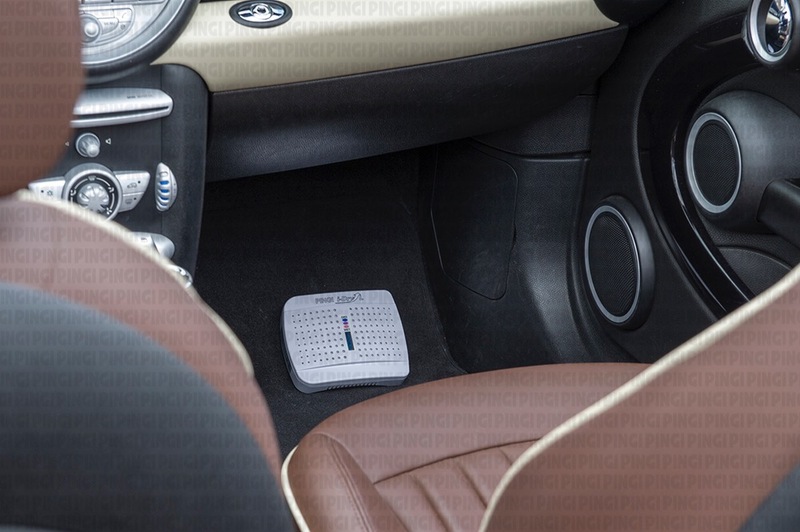 PINGI i-Dry L is extremely durable and versatile, usable in any area of your home, car or boat. 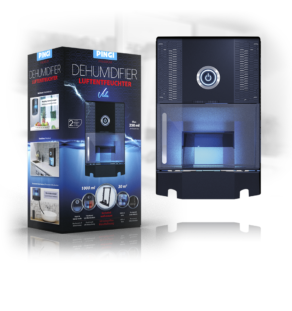 The large surface area provides high dehumidification efficiency, while at the same time the innovative no-leak technology makes the product perfectly safe for use in closets and other delicate areas. 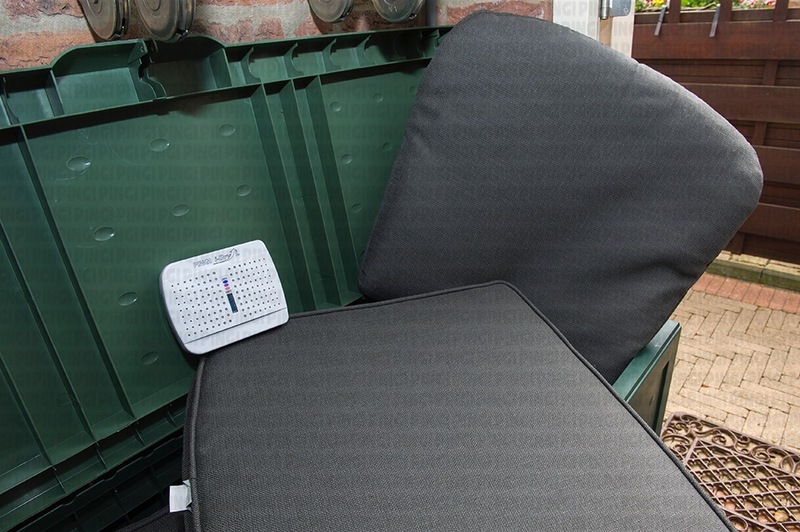 It is also equipped with a convenient hanger hook, letting you set it up anywhere you wish. When the device is full, you will be notified by a special indicator which turns from orange to green. 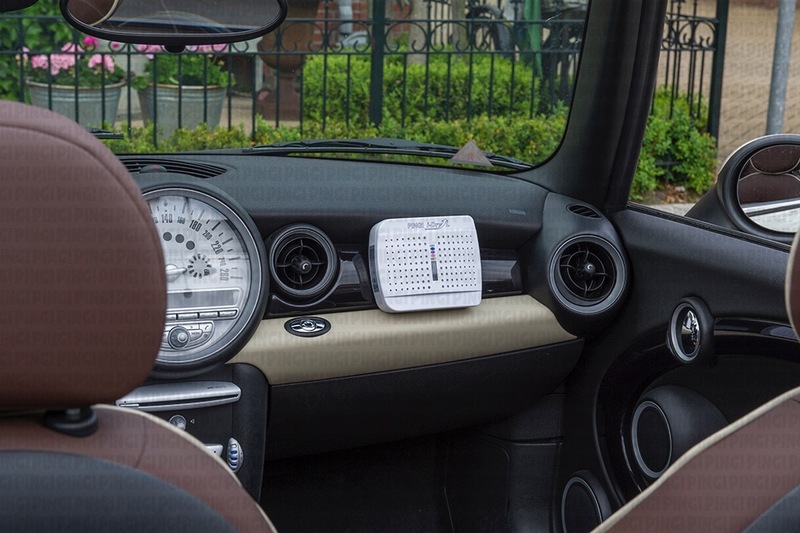 After that, just plug the device into any wall socket and it will be fully recharged in 12 to 15 hours. 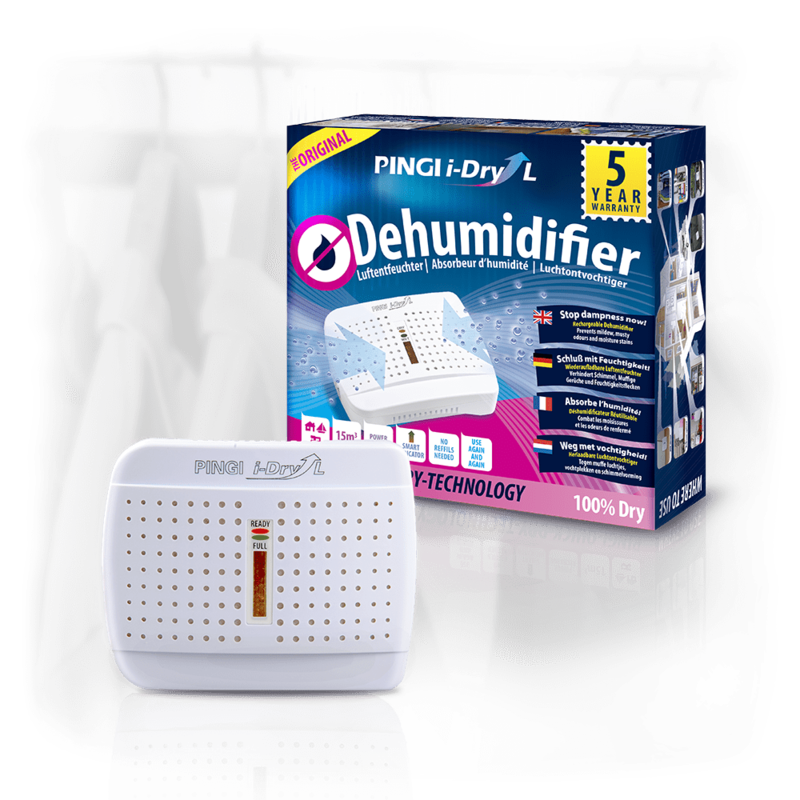 Unlike other electrical dehumidifiers, PINGI i-Dry L doesn’t require batteries or trailing wires while working.